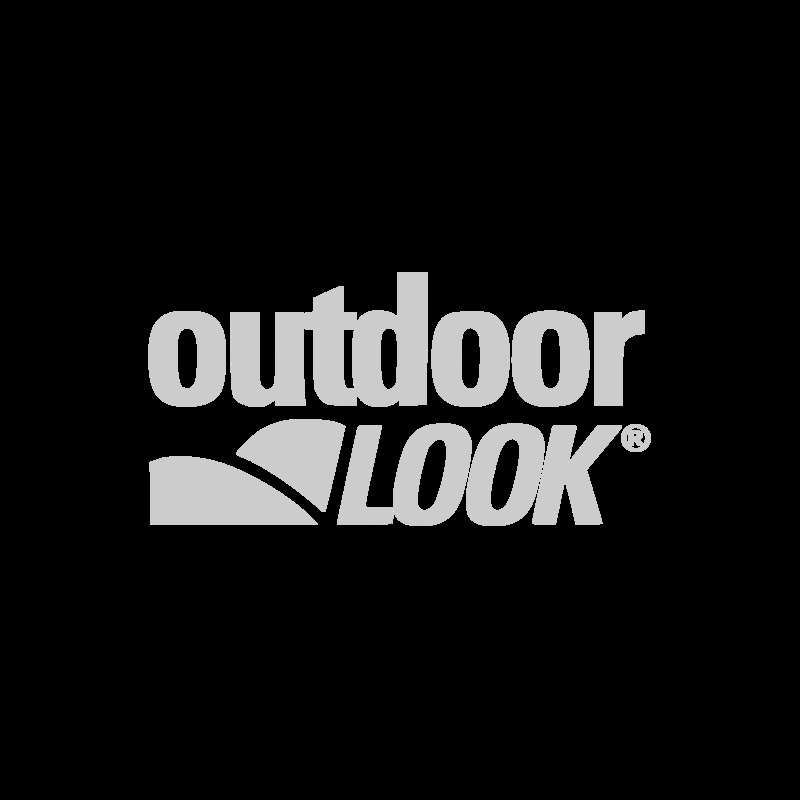 Columbia Clothing from Outdoor Look. Columbia UK products available for next day delivery if you place your order before 3pm. We also offer Free Delivery* and Free Returns. This superb range of Columbia outdoor clothing UK includes great products such as Jackets and Shirts. This US brand brings to you excellent value for money and quality all at a really great price. We pride ourselves on having this range in stock all the time and the product is available for delivery within the Next Working Day or within 2-3 working days. Please ensure you order by 4pm to guarantee the next day service. Columbia Mens Outdoor Jackets and Columbia Waterproof Jackets, perfect to protect you from the elements. Check out the Mens Columbia Shimmer Me II insulated jacket, it sports an omni-heat thermal reflective liner and insulation to keep you snug warm during those cold snaps. This jacket is one of Columbia’s best-selling lines and it’s not hard to see why at just £61.88 whilst stocks last! Alternatively, check out the ladies Columbia Lay D Down waterproof gilet from Columbia clothing UK. Again sports, omni-heat thermal reflective liner and insulation and advanced repellent coating to keep you nice and dry. This jacket also comes with 550 fill power down insulation which doesn’t bulk out and keeps its feminine design lines. Great range of Columbia womens clothing which is both stylish and fabulous value for money. This range is often the perfect choice for the female traveller and adventurer. Our customers have reviewed these products and find them excellent quality and it’s no wonder that Columbia outdoor clothing UK is one of the fastest growing brands outside of its US homeland. We’ll sure you’ll agree that our ladies collection offers a wide choice with new styles been added all the time, so its worth re visiting the site again should we not have your size or colour. So choose any item from our range with free delivery options and our continued exceptional customer service, competitive pricing, 365 day return policy on any item as long as its not worn and still complete with its original packaging.